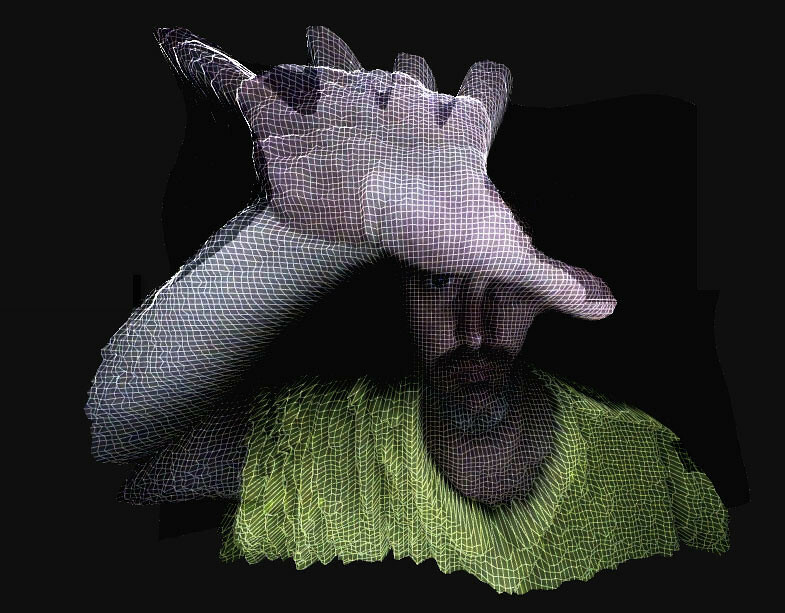 WebCamMesh is a HTML5 demo that projects webcam video onto a WebGL 3D Mesh. 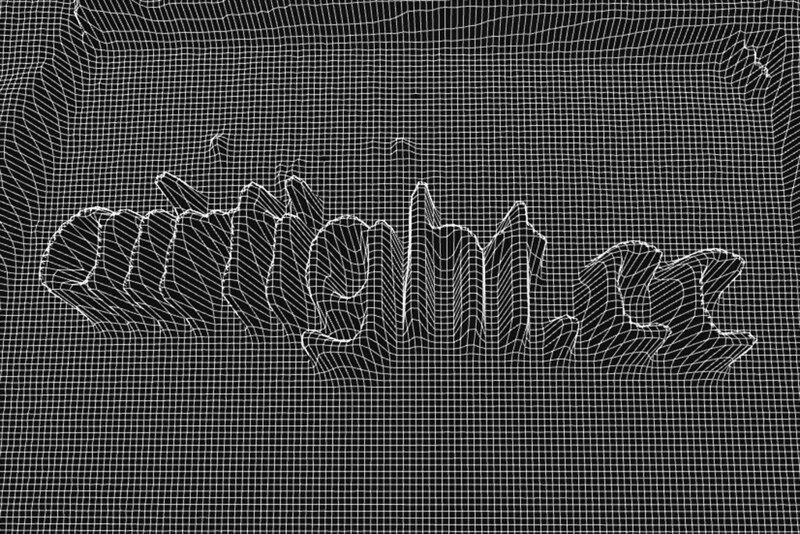 It creates a ‘fake’ 3D depth map by mapping pixel brightness to mesh vertex Z positions. Perlin noise is used to create the ripple effect by modifying the Z positions based on a 2D noise field. CSS3 filters are used to add contrast and saturation effects. Use mouse move to tilt and scroll wheel to zoom. The 3D effect works better if the foreground elements are brighter than the background, so try it in a dark room. Run the demo. 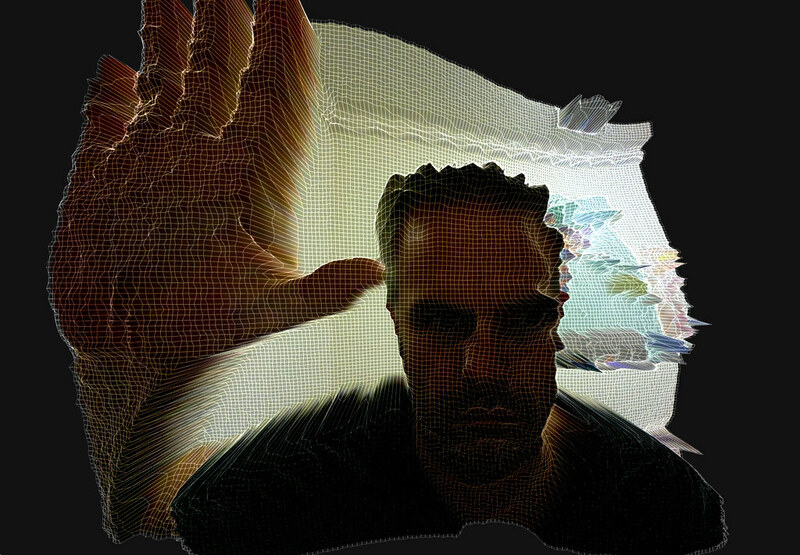 The demo requires a WebGL capable machine and WebCam support. Currently that means Chrome and Opera. On my MacBook Pro I get about 30 FPS with Chrome. If the demo craps out, try resizing your browser down and reloading the page. [UPDATE] – I added Opera support to the demo. Note that Opera does not support CSS filters so you won’t get the contrast and saturation effects. You may also need to enable WebGL for Opera. Add Snap shot button. Problem is there is no way to save out the pixels with the CSS filters applied, so I need to re-do the filters with shaders. Felix, thanks a lot for your great project! 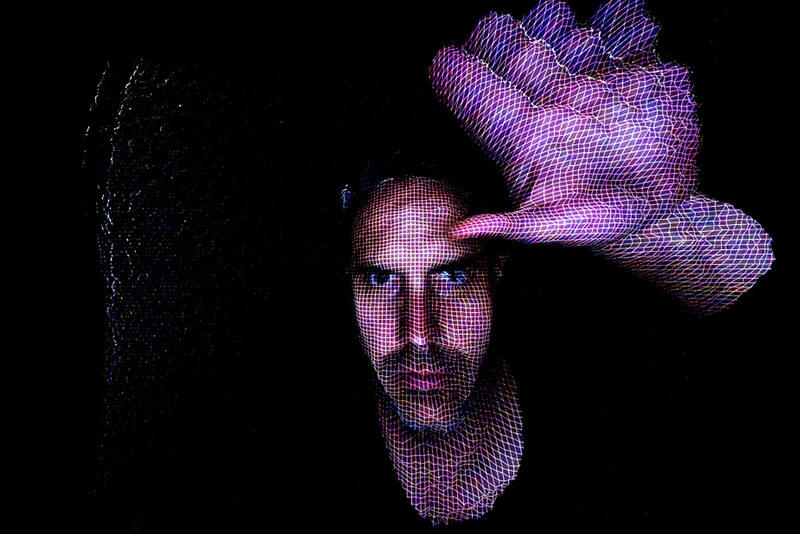 I have a question: can you “snap” not the 2D image, but 3D “model” at any given point of time? I guess each vertex of the mesh has x,y,z coordinates, normal and probably even color info from the nearest pixels. So is it possible to generate a 3D model (mesh) from the information the engine gets from the video stream? Of course, I understand how limited the depth information is if based on pixel relative brightness, but sometimes displacement maps are useful. Is there any way to save a pic? Only via screen grab. When using canvas.toDataURL(), the CSS filter effects are not applied so I need to recode those as shaders to allow a ‘snapshot’ button. I love it. Fun and enjoyable. Absolutely incredible, Felix! It’s amazing that browsers are capable of such sophisticated real-time graphic generation these days via WebGL &c., though it surely cannot hurt to have a developer who knows how to leverage these technologies so dramatically. If I were a VJ, I’d pounce on this immediately! Is there anyway i can hook this up to aftereffects or something so i make visuals like this to camera feeds? and record in HD? Very cool. I like the camera/ mirror / monitor setup you have. very interesting…. I’m tring to making a pixelized version of your demo. But I found the video showed at screen is horizontally fliped, not like a mirror.